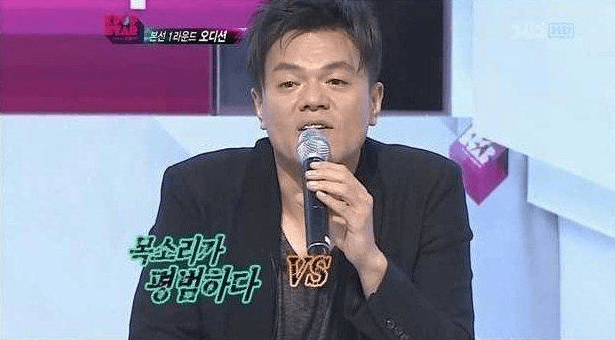 The year was 2011 and the music survival contest show, K-Pop Star, was in its first season. 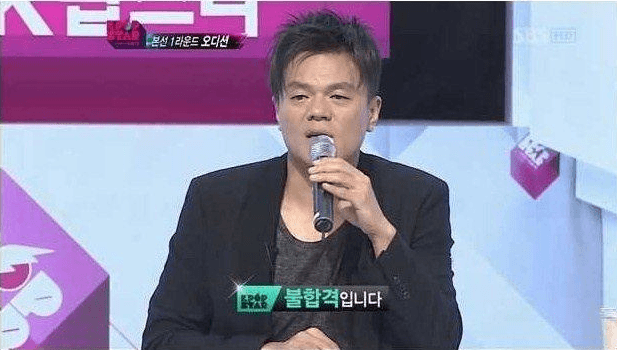 As always, Park Jin Young and Yang Hyun Suk were judges on the show (along with BoA). 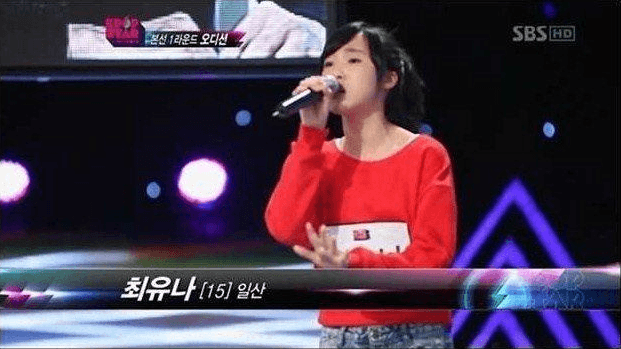 A 15-year-old girl by the name of Choi Yu Na sang and danced her heart out in the first round of the show. 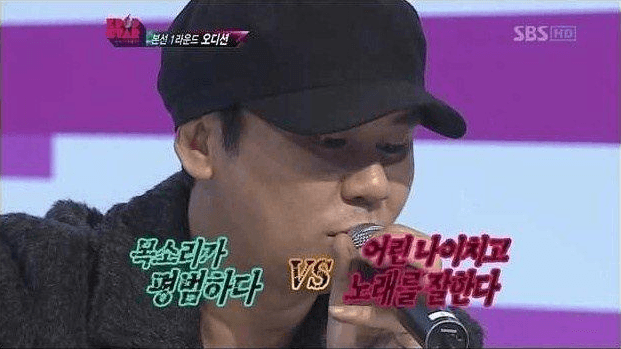 Yang Hyun Suk felt that she had a great singing voice and promising dancing skills. 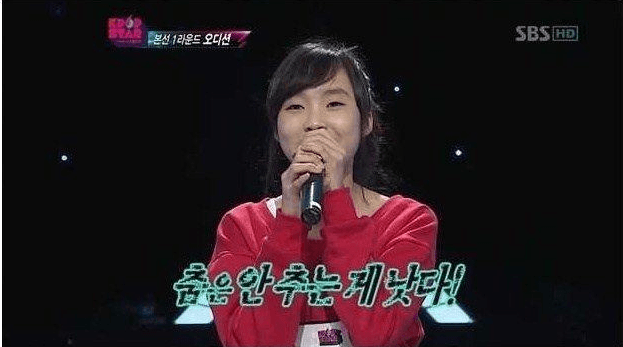 With dance moves that left a lot to be desired. 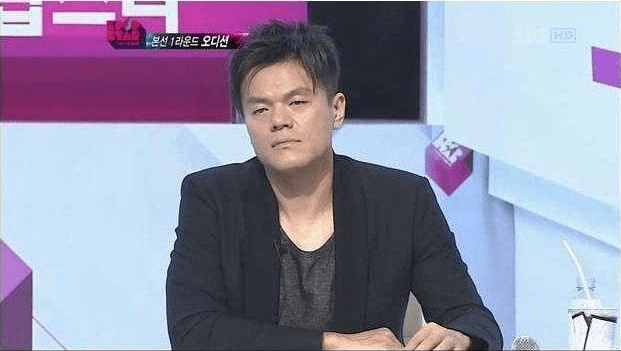 In the end, Park Jin Young failed her and she was booted off the show after the first round. 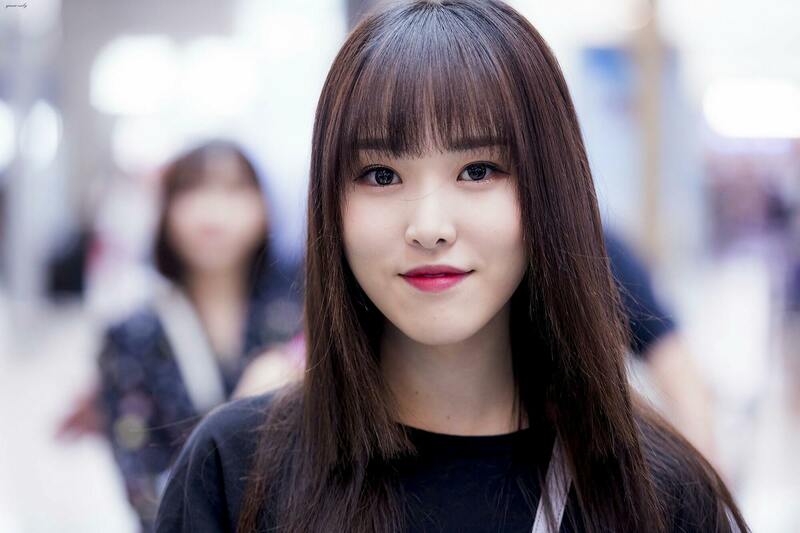 That same girl was soon thereafter signed by Source Music and went on to become GFRIEND‘s Yuju!